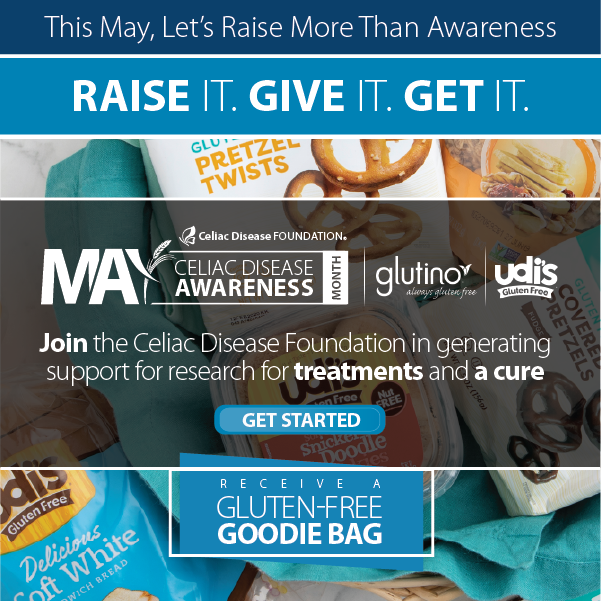 At Celiac Disease Foundation’s National Conference on April 30, 2016, the “Dine with the Dietitians” session provided simplified guidelines for the gluten-free diet for those with celiac disease and gluten sensitivity. Janelle Smith, CDF’s Registered Dietitian, shared a panel with Emily Luxford, RD, Celiac Disease Foundation Board of Directors, Scott Mandell, CEO of Enjoy Life Foods, and Elizabeth Roark, MPH, RD, Pepsico/Frito-Lay. Below are some of the key points explained at this session during the Conference. It is important to check for a gluten-free label, whether certified by a third party organization or not. Recent research shows that labeled-gluten-free products are just as compliant to FDA standards as those certified by third party companies. For products without a gluten-free label, it’s important to read the ingredient list for these common words that indicate gluten in the product: wheat, barley, rye, malt (malt extract, malt syrup, malt flavor), brewer’s yeast, and oats (in a product not labeled gluten-free). It was clarified that many ingredients that were previously considered “questionable” are actually gluten-free, including: maltodextrin, artificial flavoring, natural flavoring, distilled vinegar and alcohol, and caramel color. 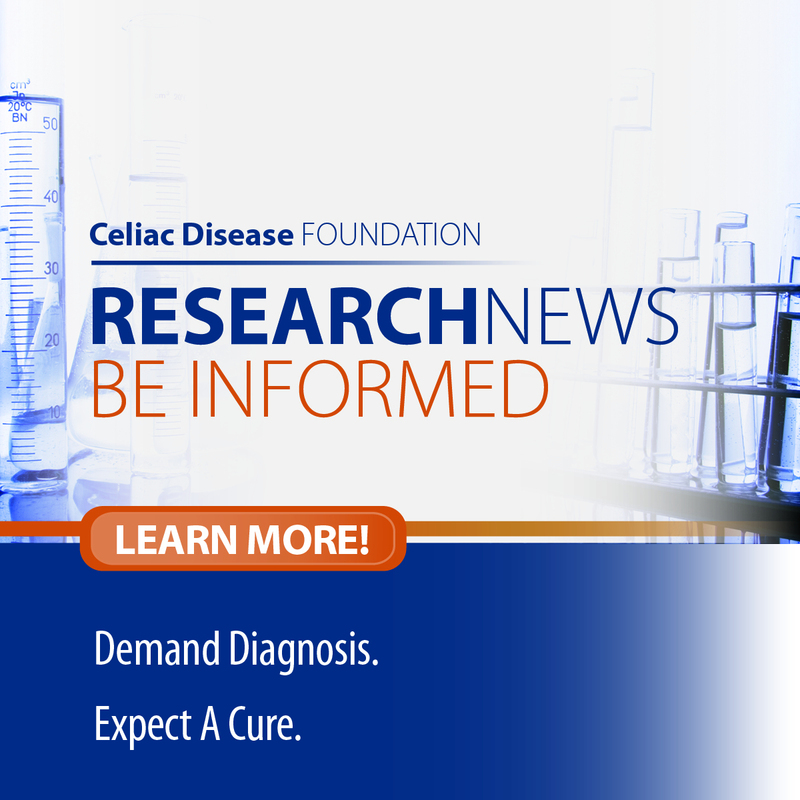 This guide is sufficient for the majority of people with celiac disease and gluten sensitivity, though a smaller number of people with non-responsive celiac disease may need a special “gluten contamination elimination diet,” which limits most processed foods in order to bring blood antibody and intestinal biopsies to normal. 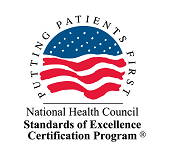 Recent research shows that over 90% of gluten-free products contain <20 parts per million (ppm) of gluten and meet the FDA’s definition of gluten-free, meaning that the majority of manufacturers are correctly and safely producing gluten free foods. Two instances that research suggests to avoid are gluten-free products imported from Europe that contain malt, and naturally gluten-free grain-based products which are not labeled gluten-free and which have an advisory warning stating that it was processed in the same facility as wheat. For optimal health, a balance of carbohydrates, protein, and fat should come from gluten-free whole grains and legumes, fresh seafood and meat, nuts and seeds, with additional vitamins and minerals coming from ample amounts of fruits and vegetables each day. Eating seasonal produce was highlighted as a strategy for varying the colors of produce on your plate, which naturally offers the variety of nutrients we need throughout the year, rather than eating the same produce (and nutrients) all year long. Some common nutrients lacking in the gluten-free diet include: fiber, iron, and calcium, which can be increased by including more whole grains and leafy greens, among other whole foods. Frito-Lay began the “Frito-Lay Gluten-Free Initiative” in 2012, prior to the FDA’s ruling on gluten-free labeling. In concert with Celiac Disease Foundation, Frito-Lay developed policies and procedures that ensure every ingredient in their gluten-free labeled foods, from start to finish, is confirmed gluten-free with testing. Though many of their products were already naturally gluten-free, Frito-Lay went the extra mile to source and test each ingredient from their ingredient suppliers, as well as clean manufacturing lines and test the final product. Frito-Lay also has many resources available online for recipes and tips on sensible snacking to not overeat snack foods, but to enjoy them safely in the gluten-free diet. The mission of Enjoy Life Foods, beginning in 2000 and remaining today, is “to create and share great tasting free-from food products the world trusts and loves.” Enjoy Life Foods designs products to be delicious and not just a substitute for the usual allergen-containing foods. They also verify supplier ingredients and test for allergens at every step of the manufacturing process to ensure that their foods are safe for all. Participants at the Conference were encouraged to offer their own real-life needs for nutrition and food-manufacturing research in the gluten-free diet. Many barriers for individuals following a gluten-free diet include finding gluten-free products that are rich in vitamins, minerals, whole grains, and fiber, the additional expense of purchasing gluten-free foods, and the ability to find safe food at local restaurants. When individuals use their collective voice to tell researchers and manufacturers what they need, the entire gluten-free community will benefit from improved health and safety.